For the very best Gutter cleaning in Bath – Clean & Bright Gutters are the No.1 Gutter cleaners in Bath. 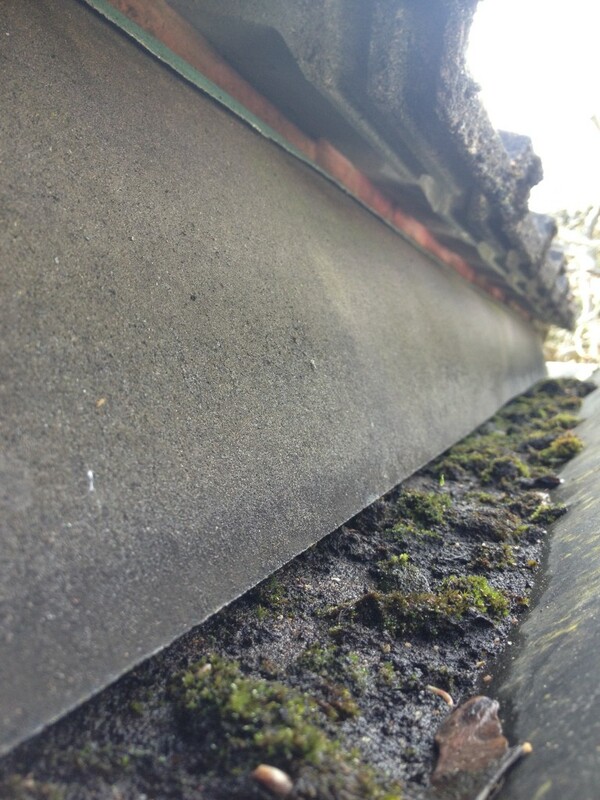 We provide a professional Gutter cleaning service as a competative price. Gutter Cleaning, Facia cleaning, Window cleaning, PVC Cleaning, Lead Work, Conservatories, Residential/Public Houses. Feel free to email or call me with any questions about anything, between 7.30am – 5.30pm – Monday – Friday. For any Gutter or window cleaning service in and around Bath – please do not hesitate to give us a call!